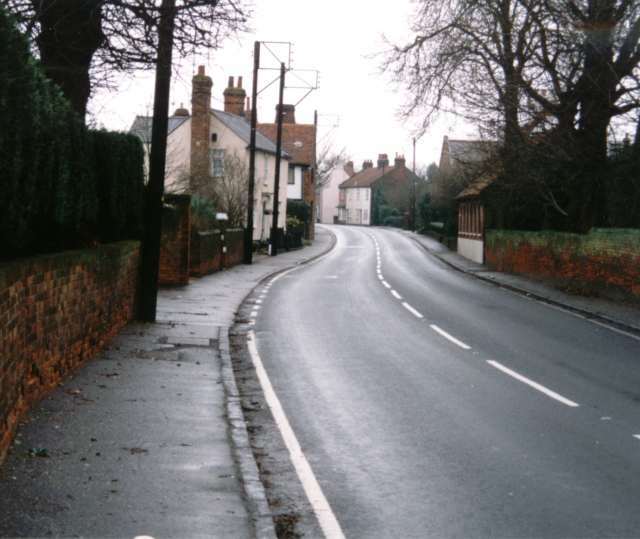 The High Street probably more deserted on 1st January 2000 than it was on 1st January 1900. 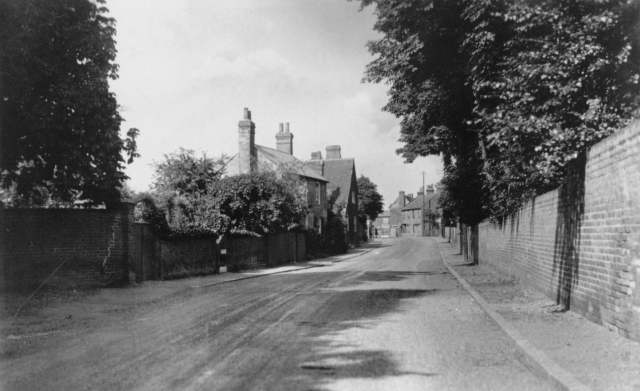 Because of the boundary thing this was the real Stock High Street, whereas what we know as the High Street now was in Buttsbury in 1900. The celebrated Chelmsford photographer Fred Spalding used to differentiate between the two. 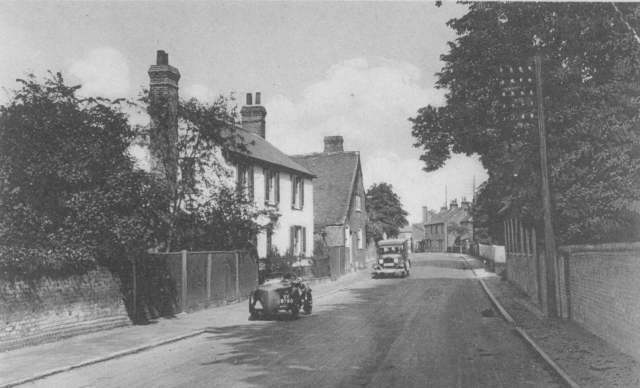 The High Street looking towards the village centre from the south. In the middle distance is Tudor Cottage.